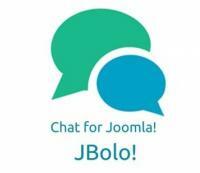 CometChat readily integrates with Joomla. 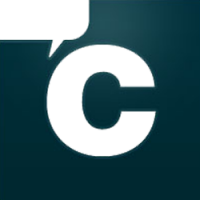 You can embed CometChat in a site page or use the floating chat bar on every page of your website. 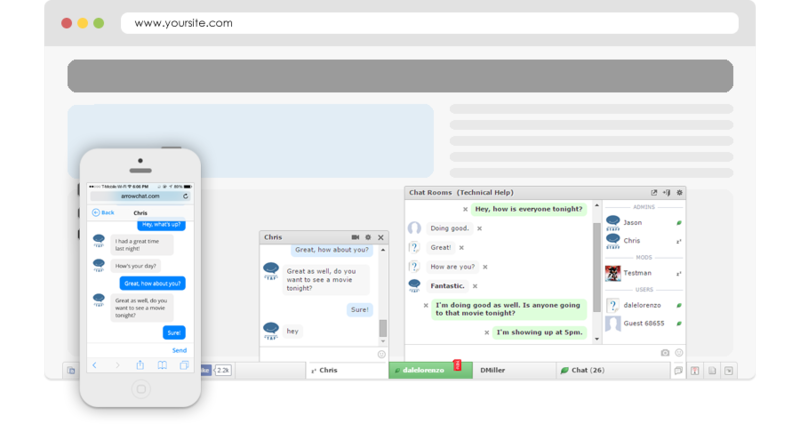 Your users can initiate chat and lot more from anywhere, anytime. 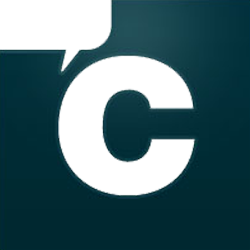 All features of CometChat including audio/video chat, screen-sharing, games, real-time translation and more will work effortlessly with your site. jBolo! This is not just a simple messenger for Joomla. It has a lot of fun features like group chat, sharing files, emoticons to add emoticons to your chat and make them more interesting much more! As far as privacy and security are concerned we’ve added some awesome features like chat opt-out and user blocking. JBolo is heavily optimized keeping bandwidth utilization to min and many more features. EasyDiscuss is a Joomla forum extension for Joomla! It allows you to build forums or a question and answer community on your site easily. SIMAnswers is the complete Questions and Answers solution for Joomla. In fact, imagine Yahoo Answers for Joomla, but on steroids! SIMAnswers works in exactly the same way as Yahoo Answers, with a ton of extra features! 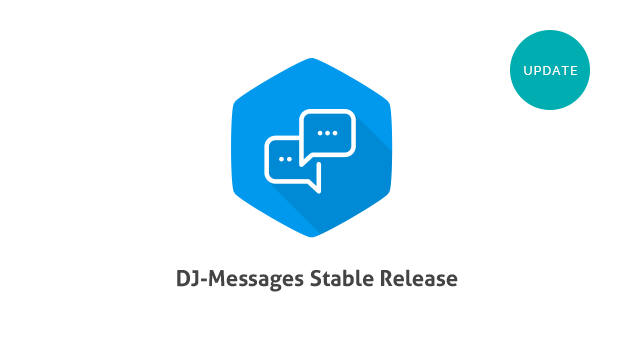 JChatSocial is the NEW and most advanced live chat and video chat system fully non-hosted and subscriptions free to offer Peer-to-peer HTML5 video chat ™ in HD and Skype Bridge™! Now integrated with EasySocial, JomSocial, Community Builder, Kunena, Easyprofile and developed natively as a Joomla! extension!